Everyone's rating [Performance] ControlandOperability are excellent. Lightweight 4U size and "Shock Absorb System" soft and easy to fly. Rin-on	（Experience：２〜３ years）	Is this the first one to have? There is no problem with regard to control and distance, but shot feeling is not good. Is it better for me to personally clear this racket than to smash it? I thought. The shop where the price is also cheap is cheap so it is good for beginners to handle? I thought! This racket was bought for the second shot. The shock absorption system is very light because the X fullerene is used and the shock absorb system is very light. I'm using it with the Astrox 77, but if you use a racket with a heavy shaft with a head heavy such as the Astrox 77, smashing will be very fast. The Nanolay 250 is a headlight, so it can handle quick deployment without difficulty. Because the frame is big, there are few mistakes. It's a light racket, so it can hit continuous smashes easily. I bought badminton rackets for Yonex as a reward for myself that I was eager to purchase from before but I am looking forward to the badminton competition against internal departments that are going to be suitable soon for me . 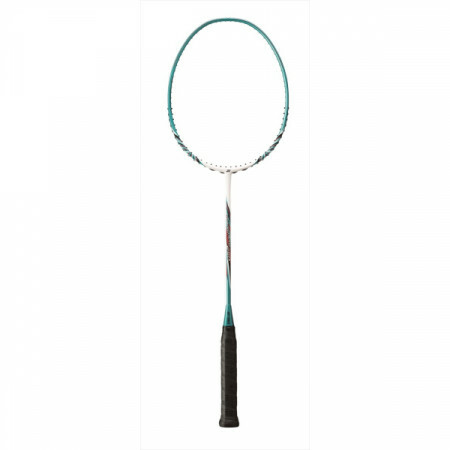 It is also very light, and the ease of spinning can be said to be the best among the rackets I've ever used. I have been playing badminton for 20 years, but now it is about 1 to 2 times a month. I thought it was not so expensive and I thought it was a racket with a good operability to some extent. It is light and easy to control the racket itself. Also, we are satisfied as we can treat the shuttle as thoughtful. I purchase NR 250 for practice and use it. The color uses Royal Blue, but it is easy to use because the swing is also compact with beautiful colors. Because the instantaneous power is amazing with a light touch, you can practice comfortably, as the squash is also strong. 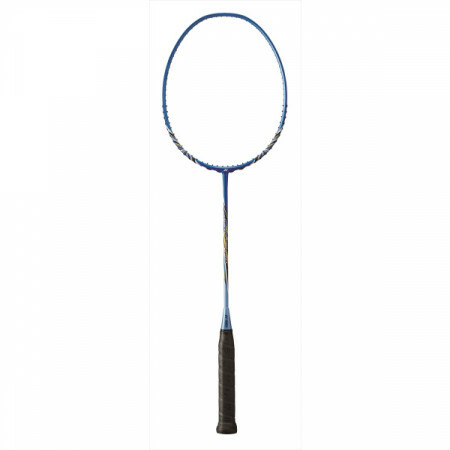 It is a racket suitable for practicing assuming patterns of a wide range of play including smashing at high speed, rally with a lot of movement and so on. I feel that the tightness of the Gut is dense and that it is one of the points to evaluate that I can approach firmly at the target line. Zach	（Experience：６〜１０ years）	Cospa is good! ! Anyway COSPA is good! 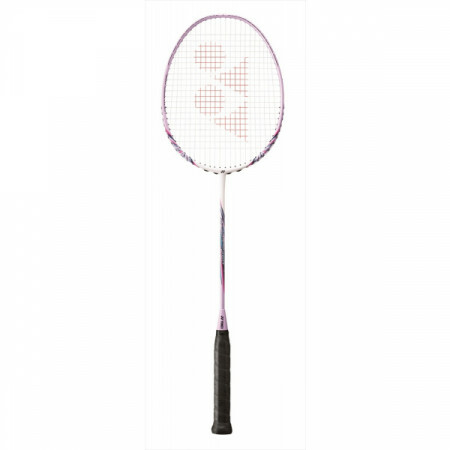 It is impressive that Japan's proud Yonex brand is inexpensive and can be purchased. We are relatively small with 170 cm 60 kg and the weight of the racket is not relatively light, so it is just as good to hit a heavy shot to me that is not powerful.